Custom Japanese sword fittings and restoration. 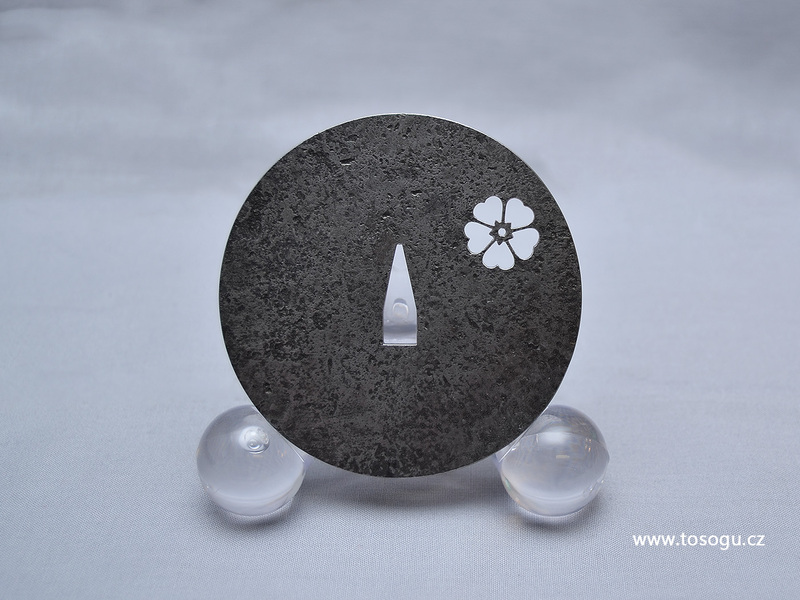 A tosho tsuba made of kitaegane-steel processed for a Japanese sword blade, that will be patinated in Japanese conditions. Fine gold and silver wire supply.